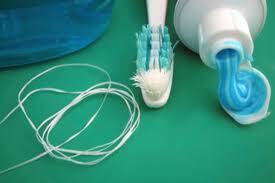 Do you know if you are flossing correctly? 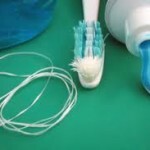 Do you need some dental advice, or would like your children to learn about the proper techniques to care for their teeth? The team at Beautiful Smiles would be happy to help you. Give us a call to book your next appointment.